Pakistan beat hosts Bangladesh in the second and final cricket test match at Dacca by 328 runs. 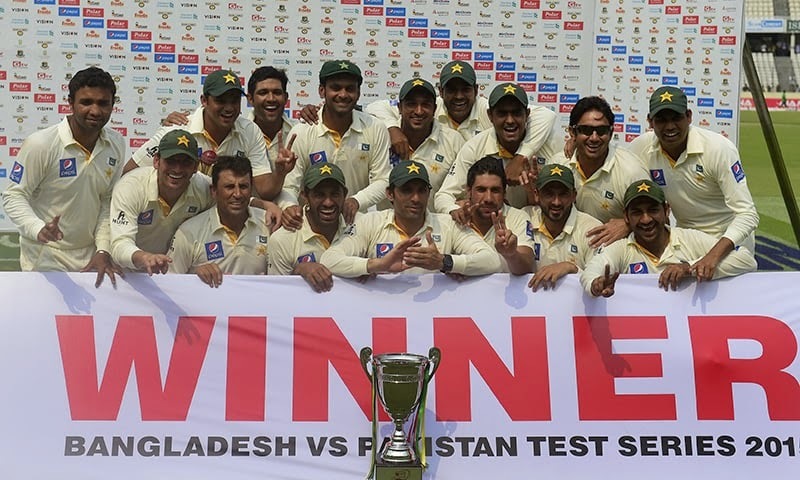 Pakistan's leg spinner Yasir dismantled seven players from the host side. Final score: Pakistan 557/8 decl and 195-6 decl; Bangladesh 203 and 221.